This product is designed to provide additional cover for tariff shortfalls on doctors and specialists accounts for in-hospital procedures. Gap cover will only be available to medical scheme members. If you are a medical aid member and if you are concerned about having to fund costly treatment for you and your family that may not be fully covered as a member of a medical aid you should buy Medical Gap Cover. Members can choose from different options offered to cover shortfalls on their chosen Medical scheme option. The basic Gap cover option start from R120 pm up to R250 pm for the comprehensive Gap cover options. Co – payment covered for specialised procedures. 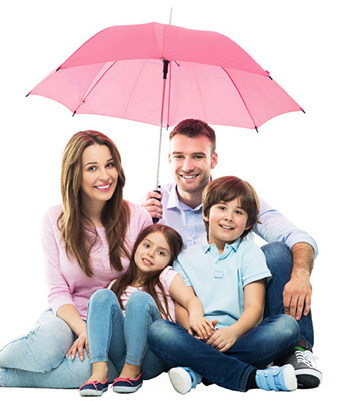 Cancer cover enhancer that enhances your benefits offered by your Medical scheme. Premium Waiver in case of Death or Disablement.